The image of the hat is the property of Warner Bros. Peoples' mindsets, meaning their beliefs about their own intellectual abilities, affect their effort and thereby their performance on tasks. The goal of this project is to investigate if we can change peoples' mindsets using a technological intervention. 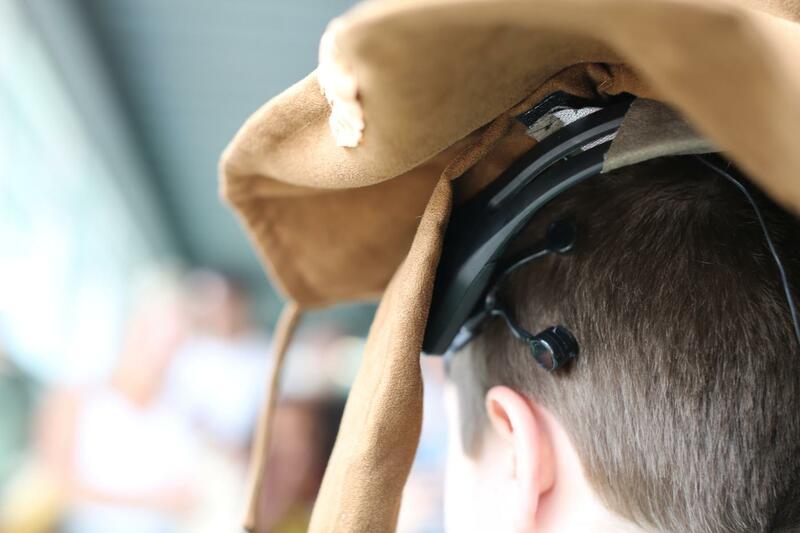 The Thinking Cap is a wearable system that communicates praise for effort and ability in order to improve the resilience and self-esteem of the student wearing it and thus positively influence their motivation and academic achievements. 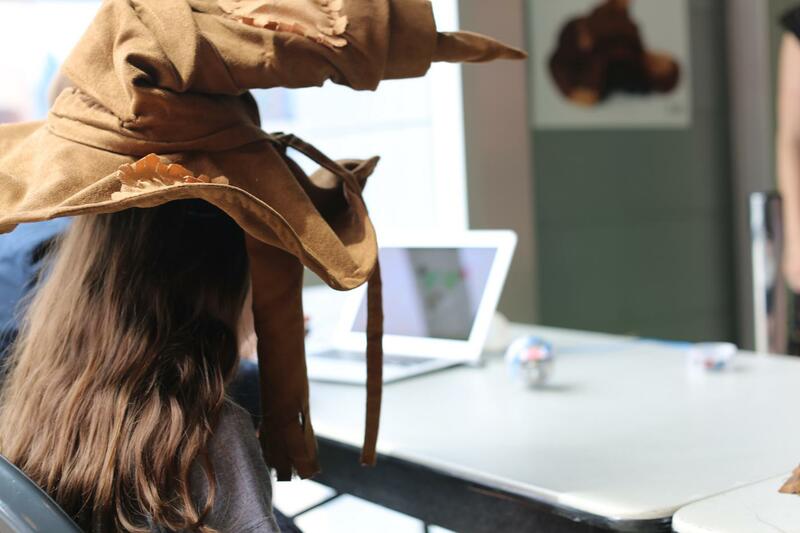 The Thinking Cap is built into a "Sorting Hat" from the Harry Potter franchise, which we equipped with an embedded electroencephalography (EEG) headset and a Bluetooth speaker. 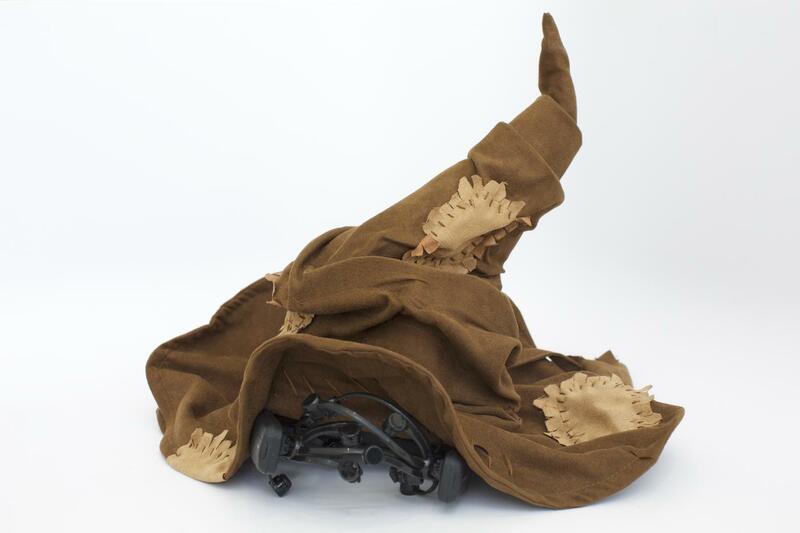 We chose this “magical” object from the well-known film/book franchise because popular press articles have suggested that people are likely to believe they possess the traits the Sorting Hat tells them they have, and consequently behave in related ways. One goal of this study is to investigate these findings in more depth. In our study we measure the self-esteem of children before and after the “intervention of the hat” to determine whether we observe any changes in their self-perception. 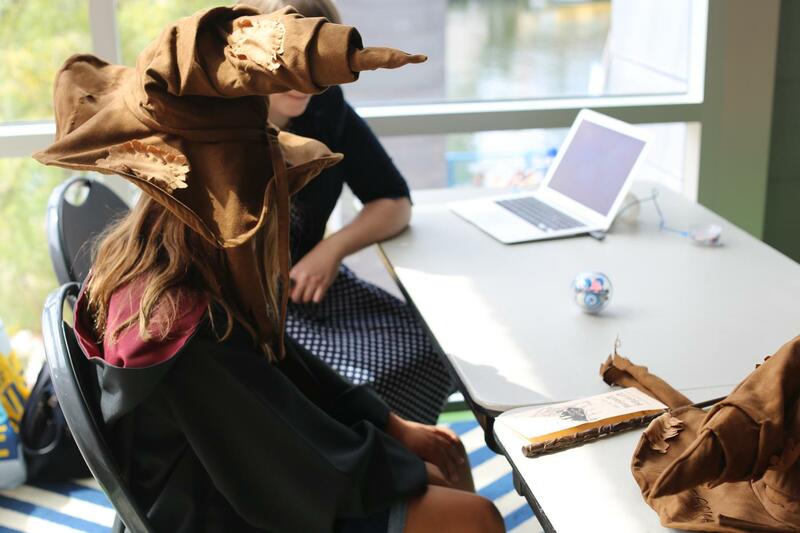 The Sorting Hat could be replaced by any other object that a child may believe has "magical" powers. 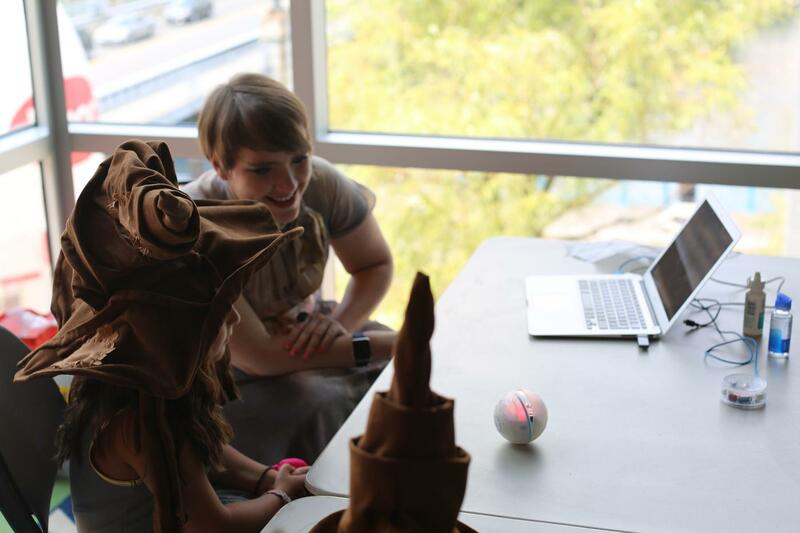 The hat uses established state-of-the-art Brain-Computer Interface (BCI) algorithms to recognize several mental processes like motor, auditory, or visual imagery as well as cognitive load and engagement level of the child (see also a related project from our group called AttentivU). In an initial phase, the hat is used to recognize and report on the brain patterns of the child. We use supervised and unsupervised ML algorithms to train the system by asking the user explicitly to imagine/visualize either a simple movement or an object in their head (binary classification in most of the cases). 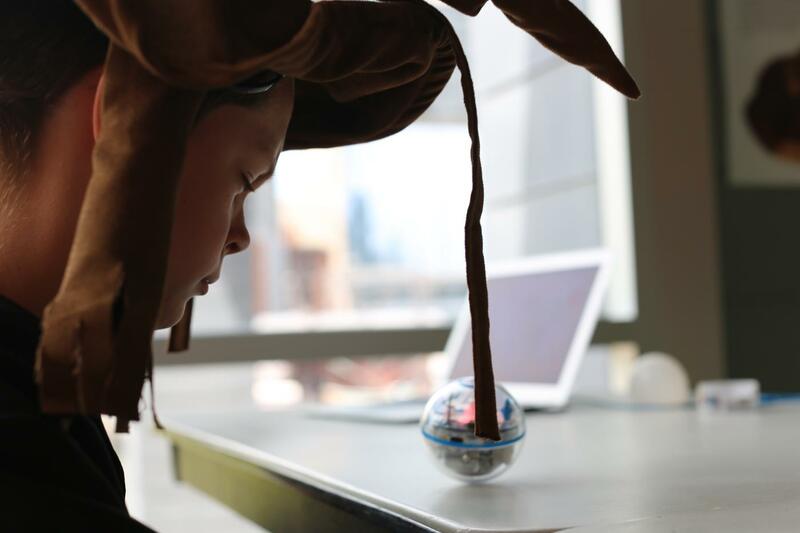 The hat "tells" the child, via the Bluetooth speaker embedded in the hat, which of the two things he/she is thinking about. We hypothesize that, by demonstrating this basic capability of the hat to recognize their brain activity, the child will develop trust in the hat’s abilities to know him or her. Thus, when the hat in a later phase praises the child for their ability or effort on a task (e.g., a math test), the child is likely to be affected by its suggestions in their future performance ("You are doing well on this test now, let's do one more!"). We hypothesize that using the hat can thus lead to improved academic performance. If you are interested in participating in this study (your kid should be at least eight years old), please contact us at nkosmyna@media.mit.edu.